A quick video clip from the Rick Mercer Report that showcase’s a Canadian made electric car. I’m not sure when this episode aired, so maybe ZENN Motor Company has been bought out, or they’re still awaiting the green light to be sold in Canada, but it’s well worth a watch. Hopefully, this publicity helps bolster the ZENN car as a new standard for automobile makes to be held to. The car costs approximately $12,000 cdn, so car companies saying it’s to expensive to make and sell can take a lesson from ZENN. I’m not fond of the aesthetics, even though its style is quirky and fun, the main focus of creating an environmentally friendly car is much more important. You can visit the ZENN Motor Company’s website here. Now, I’ve recently blogged about e-waste, and sure this sounds like an ideal alternative to greenhouse gases, but how well is its recyclability? I’m for an environmentally friendly mode of transportation, especially one that is made in the country I live in. E-waste, the new paper waste? Here is a paper, studiously written, detailing the harmful effects of the growing amount of e-waste. What is e-waste? To quote from the linked website e-waste “…loosely refers to any white goods, consumer and business electronics, and information technology hardware that is in the end of its useful life…” I was surprised the implications of e-waste. I never thought of all the electronic devices that can only be partially recycled. I assumed pieces could be salvaged to make new things. I had a vague idea of the recycling of metals from science class. Recycling metals, mixing them together, weakens its integrity, thus lowering their re-usability for future products. I’ve always thought of paper waste and plastic as the bigger issues. But e-waste contains plastics, whoops. Here is a website, RRFB, a recycling initiative from Nova Scotia, and it’s has some pointers on how to reduce paper waste. Another website here has tips to lessen your paper waste footprint. I am somewhat comforted by the new ways of paper waste reduction, as well as new techniques and purposes found for paper waste, but I’m still uneasy about its future. It is still waste, and there is still a mechanical/chemical process involved in recycling paper waste. Here are some more stats on paper waste. Both types of waste are bad for the environment, but I think we have a better grasp on paper waste reduction. Humans have used paper for many things, up until the advent of electronics like computers, tv’s, household appliances, car electronics etc. Since then, the production of technology has grown, which ultimately has contributed to much of the world’s waste. We’ve only begun to learn how to somewhat manage paper waste, and now we’ve unleashed another monster. Technology is definitely a double edged sword, moving to fast for us to predict its impact on the environment and it’s inhabitants. Of course, while typing this I’m using a computer. This computer has given me access to such information, among other things, but this computer in the end, is future e-waste. I can think back on past computers I’ve owned, the appliances my parents have purchased, the ipod’s, cd players, game consoles, cellphones, stereos, cars, lawnmower, the list is large, albeit being just a short snippet from one family. There’s millions of other families out there doing the same thing. For the sake of humankind and it’s environment, I hope we are conscious of the negative impact we are causing when purchasing electronics, and with that in mind, sparingly make those purchases. It’s not an easy task to do when entertainment detracts from critical thought, I’m just as guilty. Interesting side note, because I’m a graphic design student, this very issue is applicable to me. My designs are now not only concerned with the aesthetics of a brand, or object, but specifically what the design is being applied to and how it’s being applied must be considered. I will eventually be contributing more to this throw-away culture, but hopefully by then there will be stricter environmental laws. If not, then I’ll make use of the knowledge we’ve gained now. I’d like to close with acknowledging that this more an opinion piece than a critical study. It’s meant to rouse, hopefully, some thought about the repercussions of paper waste and e-waste. One may be slightly less damaging, but it’s still nonetheless harmful. Waste is not going away, but there has got to be a better process of manufacturing goods and a better management system for its waste. I’m not a scientist, and I realize the great difficulty in providing feasible alternatives, but we need to make things last, more than 6 months to a year, and make them out of materials that are close to 0% harmful to the environment. On that note, I leave you with a quote from a tv show I grew up watching when I was a kid, Captain Planet and the Planeteers. Ma-Ti: [of the wasteland simulation] Is this really what is going to happen to our Earth? Dr. Derek: I hope not. But it’s time for us to stop polluting and start protecting our planet. 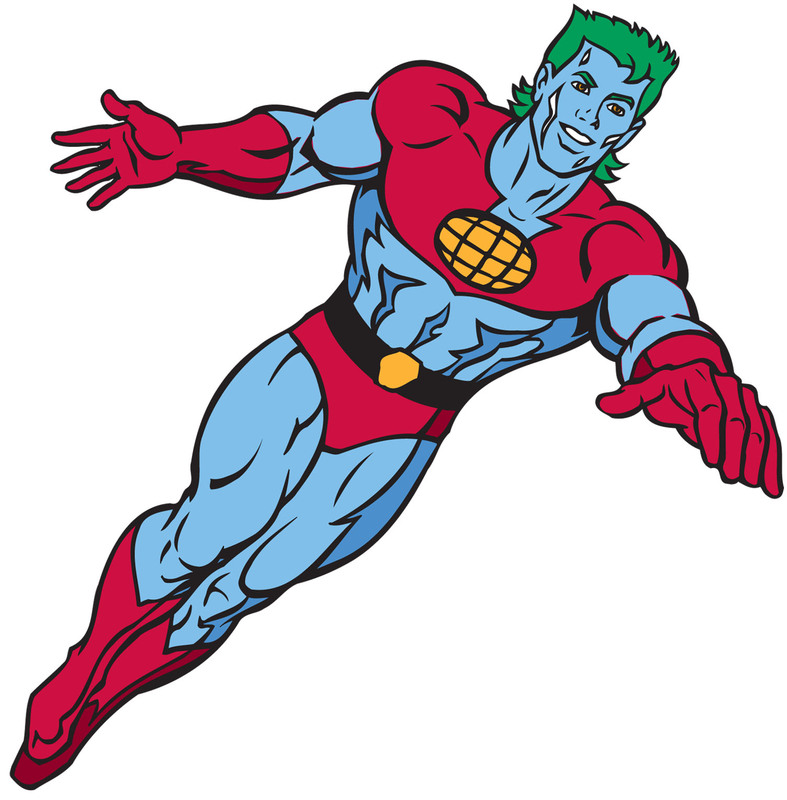 Captain Planet: And it’s time for each of us to do our part. A few of my fellow classmates invited me to go to the Bob Marley exhibit being held at the Kitchener Museum. Well, I show up but could not find any of my classmates. No biggie, I’ll just buy my ticket and take the tour alone. While I’m purchasing my ticket, I asked if I could take photographs of the Bob Marley exhibit, to document my experience, but she told me I wasn’t allowed. Crap, there goes my proof of going to the museum. She did, however, say that I could take pictures of the Treasures of China exhibit. I thought, get pictures of some stone statues then cruise on through to the Marley exhibit. Stamped and allowed for entry, I make my way up 4 stories to the China statue exhibit, thinking, I’ll just get what I need and leave. Well I got more than anticipated. I appreciate Buddhist philosophy and culture, so upon entering the exhibit, I took my time and really looked at what was on display. I thought of this more than just an assignment that needed completing. It was something that I might not get another chance to experience. In fact, I’m happy I was prohibited from taking pictures of the Bob Marley exhibit because much of what was on display, were things I’ve seen. Of course, the exception being a group picture of Marley and, off to the far left, Timothy Leary. Now that would have been an interesting group to hang out with. My favourite two pieces out of the Treasures of China exhibit is Thousand-Handed Avalokitesvara by Heng Hao and Holy Scene of Sakyamuni’s Nirvana by Zhang Jiyn. The piercing red and contrast between the figures in Hao’s painting really grabbed my attention. The clam nature of the woman, sitting in peace between two ferocious men some how made me think of harmony amongst chaos. As for Jiyn’s painting, it’s the use of colour and the illustrating of larger than life man lying on his side that captured my imagination. I was instantly transported into the silent depths of a jungle, to a hidden temple, where I was witness to member in the group, seen in the foreground, who’ve come to the realization and attainment of what it is. Overall, I had a great time touring the Kitchener Museum. I would describe my Bob Marley experience, but I think my time was best spent with the Treasures of China. Being raised in a small city of approximately 200,000 people is comparably different had I grown up in a large city, let’s say for example Toronto. Thankfully for me, I’ve had the experience of living in Toronto for a year. I was a student at Humber College’s graphic design program. What lead me there was my failure to get into where I am today, a graphic design student at Conestoga College. There are many comparable differences to the life I’ve experienced in both K-W and Toronto. For one, and most obvious, is the amount of people are vastly different. I feel constricted by the numbers of K-W, but in Toronto, I, myself, was consumed. One could almost say, annihilated. In some respects, though, the shear amount of people in Toronto made me feel, surprisingly, more free. Another difference greatly evident is the amount of activities to be had or to be done. It makes sense, to accommodate all these different people and their interests, a generation of varied activities must be created. That is not to say that K-W doesn’t have things to offer. It’s just not as varied as one would find in a larger city. You could say the activities are more mainstream, to say the least. The specialized or unique is generally not a common sight in K-W unlike Toronto. It still exists, but the search is a bit more laboured, especially for specifics. Public transportation is another crucial difference, especially to those without an automobile. The transit system in Toronto is great because buses missed can be caught in the next 5-10min. Again, there are more people using or needing use of such a service, so it only makes sense that the transit runs more frequently. I could go on, but essentially, if I had to give a general summation on the differences between student life in a small city vs big city, it would be: with more people, comes more things. “I am not exactly sure what it is you’re looking for in a response but i’ll do my best. Greater number of venues and events for displaying my work. Toronto may not be the most artistic city, even in Canada (I imagine people would think of Montreal first) but it’s very evident that more people trying to earn a living through art come to a big city like this. I have met them through friends and work and conventions and have seen a bigger percentage of success than from where I grew up. It’s almost like school, being around artists all the time is essential for both development and support. The fact that the availability and range of jobs is so vast in a big city is ideal for someone like me. Even though I possess some honed skills (welding, baking, etc.) there are enough ‘no experience necessary’ jobs in my vicinity to jump from one to the other as I see fit. For me at least, the fear of unemployment doesn’t exist here. Basically, although his experience is more attuned with that of the art community, it goes back to what I’ve stated, more people, more things, thus more opportunities. It really comes down to the life you wish to lead or where it just so happens to lead. We could argue one being better than the other, but they are different, yet underlying it all, they are inherently similar. We all have them, strengths and weakness of a particular nature. Through my academic career, specifically dealing with graphic design, I’ve gained strengths and discovered weaknesses I was unaware I had. The following images is brainstorming of a project I did a couple years ago. I was asked to pick an item and portray it in 40 ways. I misinterpreted the project because it was meant more for 40 various illustration styles. Instead, I took a pre-existing object, in my case a clothing iron, and shaped it to fit other utilities and/or personalities. Aside from the bit of a mix-up, I did extremely well on the project because the teach thoroughly enjoyed my direction of thinking. So that’s where I thought to myself, I should embrace my approach. Now on the same project, my teacher noted that I lacked variety of artistic styles as well as detail in my illustrations. That was, and still is, a weakness I’ve had my whole life, my lack of ability in technical execution in mock-ups and illustrations. It is especially frustrating now, I’m 2nd year Graphic Design student, and I’m expected to produce high quality projects. 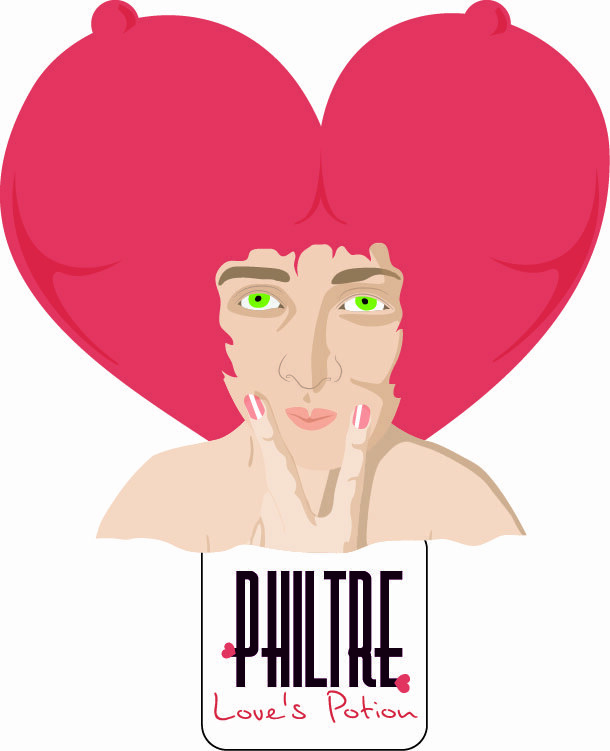 Although, I must admit, my illustrations are improving, so that’s a step in the right direction. So the grouping of images are ideas for the forms or personalities that a clothing iron could assume. I had the most fun trying to create a personality for an inanimate object. There are a lot of different uses for a clothing iron, but I don’t really have all the time to list them. This proved to me that I could utilize my approach to better complete any future projects. Or just having another way to pass the time. 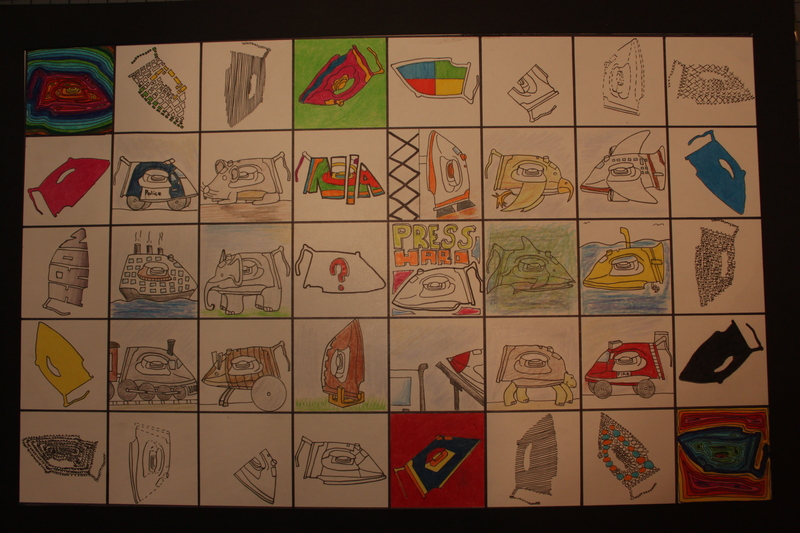 I’m content with the interactivity amongst all the irons. One the outer rim the irons turn in a clockwise manner, creating a sort of moving boarder. Now each square, following the outer rim have things in opposition to them directly across from them. Columns 2 and 7 are all modes of transportation. Columns 3 and 6 are animals. As for columns 4 and 5, I did as miscellaneous. I’m okay with the illustration style, or lack there of, but I do see that it is a weakness of mine.